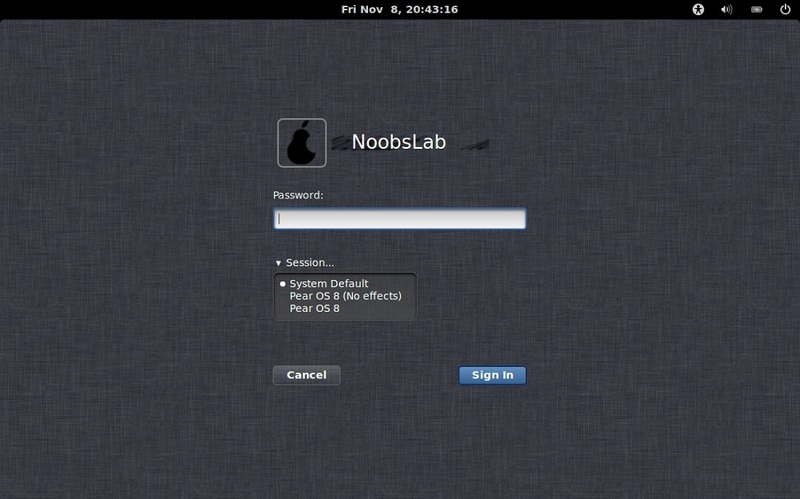 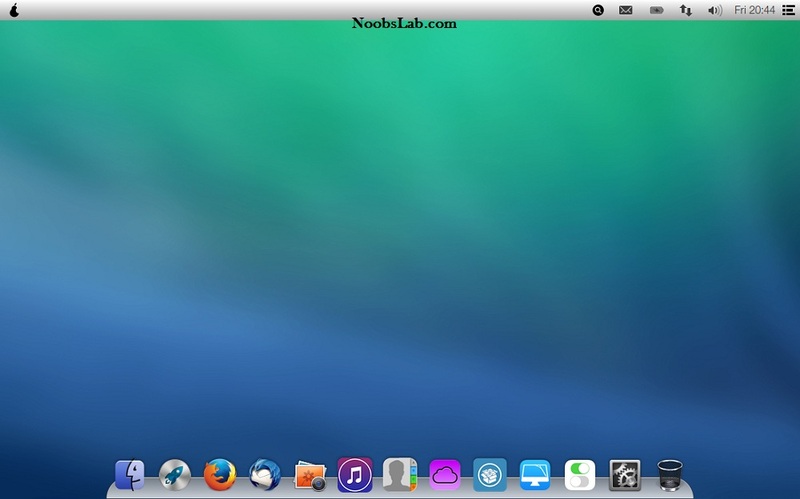 Pear Linux is an operating system based on Ubuntu Linux. 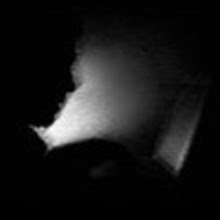 The aim is to create a reliable, efficient and innovative. 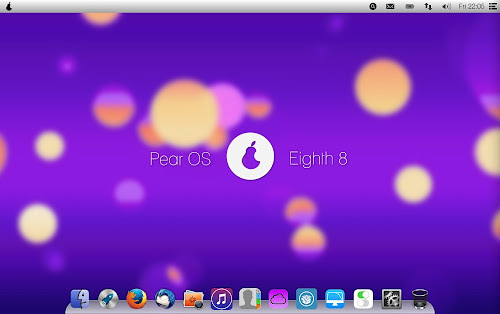 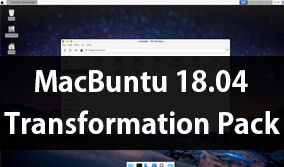 David Tavares has announced the release of Pear Linux 8, an Ubuntu remix with a simple but beautiful user interface (a customized GNOME 3) and out-of-the-box support for many popular multimedia codecs. 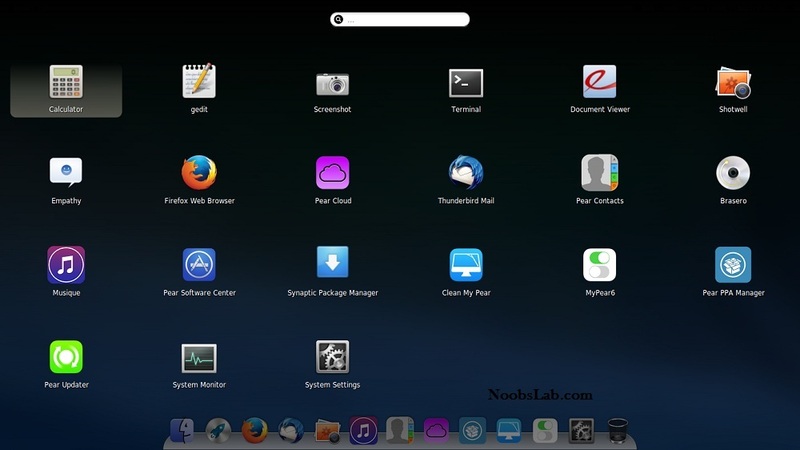 It'll work with your existing PC files, printers, cameras and MP3 players. 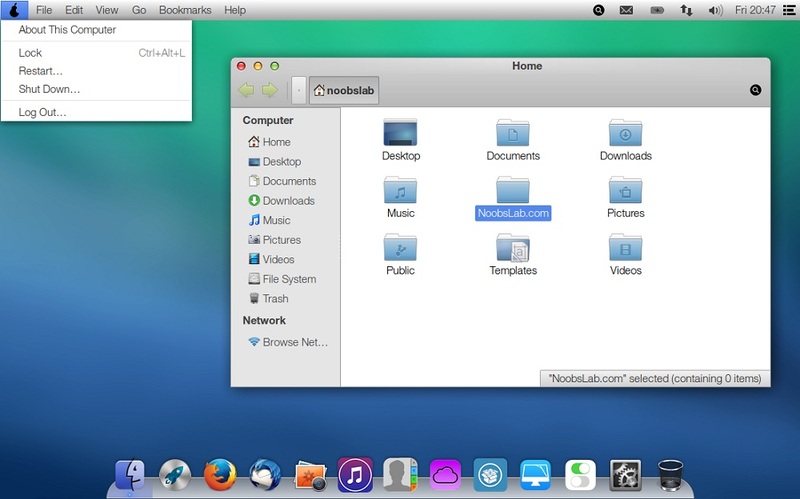 Based on Ubuntu 13.04 without Unity and the GNOME panel; new Pear Linux Shell (8.0) based on Wingpanel and plank; new Pear Linux theme and new icon theme inspired by iOS 7; it is now faster and uses fewer resources; new boot splash and login screen; desktop notifications with Notification Center; Pear OS Software Center; Mission Control; Virtual Desktop Switcher; Based on Kernel 3.8.0; Nautilus 3.4.x and other its own applications. 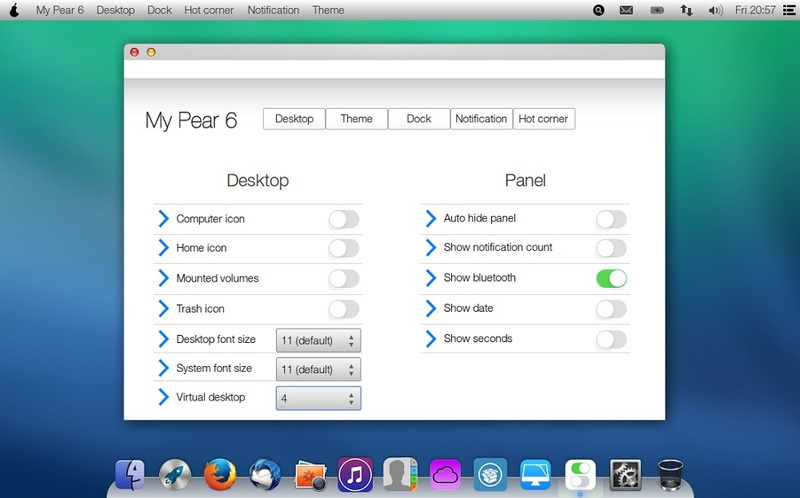 Developer mentioned: The second theme (iOS 7 inspired) for Pear OS 8 will be available via update, so don't forget to check updates time by time until you get theme. 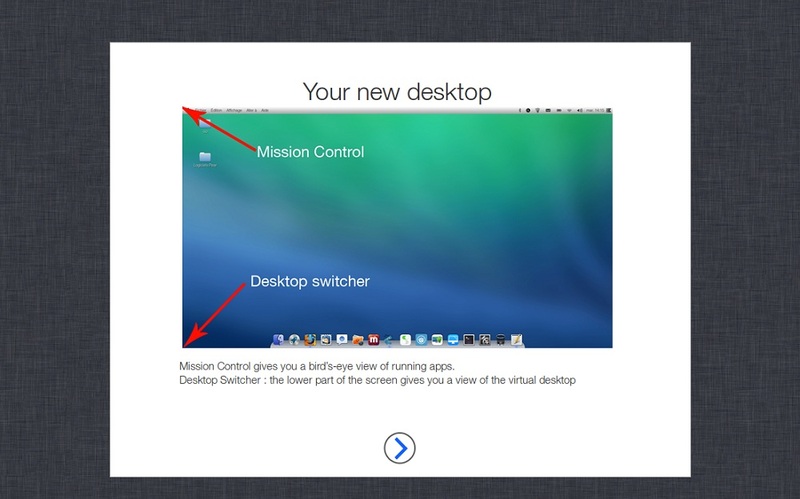 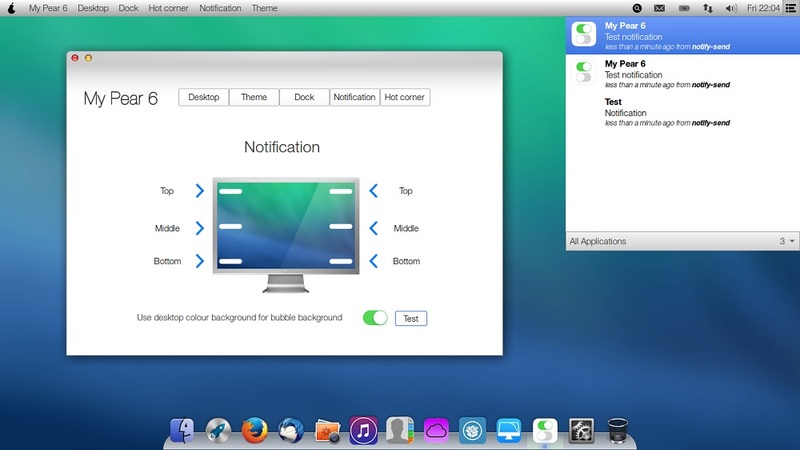 My Pear 6: It can customize Desktop, Panel, Hot corners, Dock and Notifications. 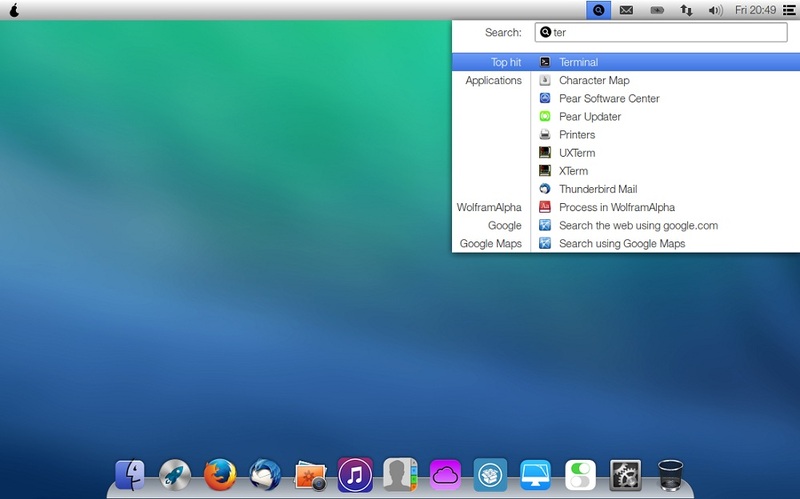 Clean My Pear 2: It can clean unused files from system. 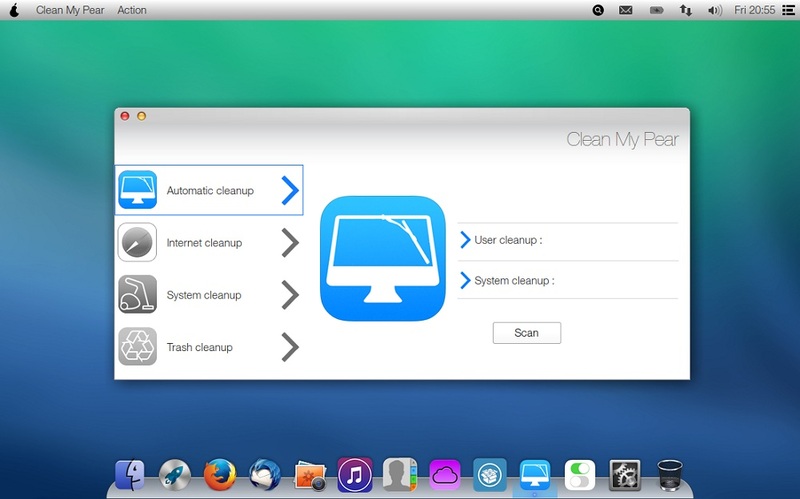 Automatic Cleanup is efficient. 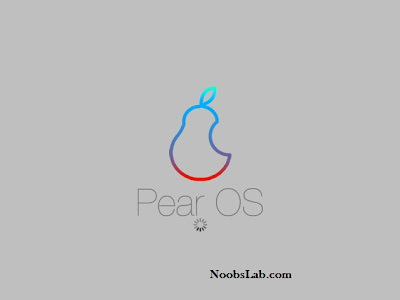 Pear Security: It protects system from malwares, rootkits and other viruses, if you have Windows partition. 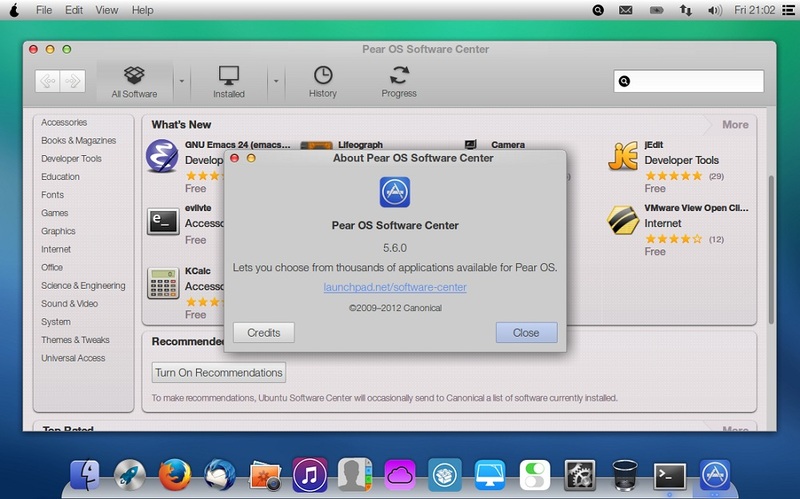 Pear PPA Manager: Easily add, remove, or manage repositories. 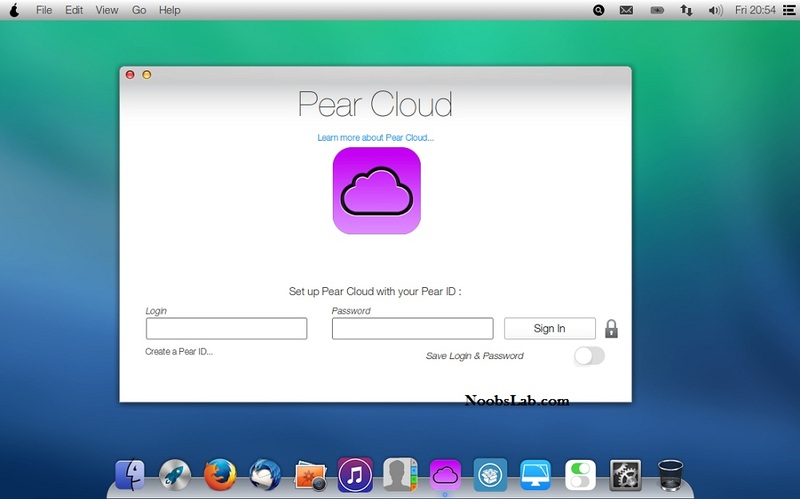 Pear Cloud: Pear Cloud is automatic, you don’t have to do anything at all. 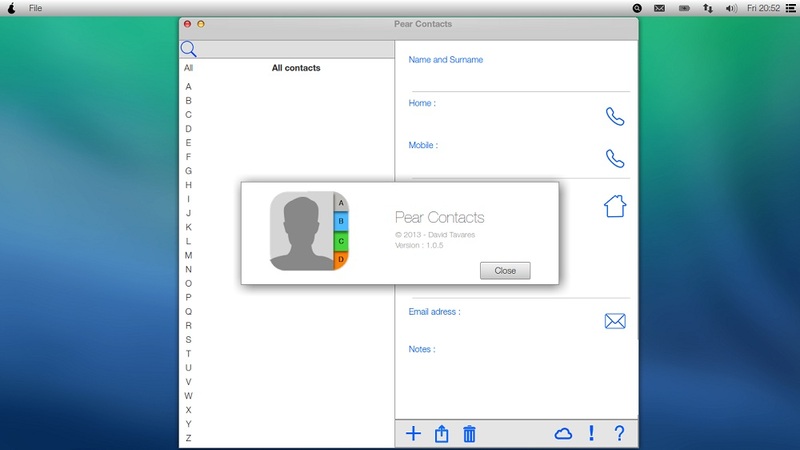 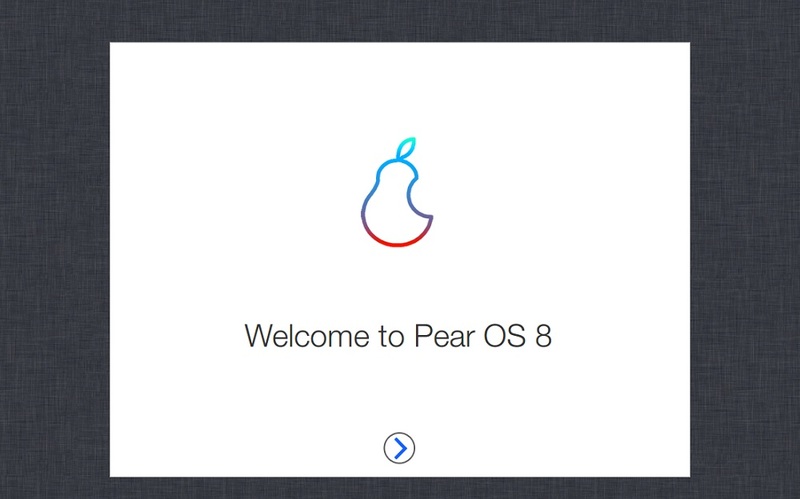 Just sign in once with your Pear ID and Pear Cloud is set up in all the apps that use it. Update: Pear OS has been discontinued, Pear forum administrator gave these download links in forum post.... These links also dead, images removed by pear team.